This is one of the most impeccably crafted and accented condominium with a first floor master bedroom and bath in all of York County! You will be impressed - from the 2 story foyer with marble tile flooring and curved brass transition to hardwood floors, to the concrete fireplace with a woven brick firebox in the great room with a vaulted ceiling with a massive architectural window looking into the woods, the granite counter tops in the kitchen, the marble wet bar in the separate dining room, the cathedral ceilings with a wood burning & gas fireplace in the living room, the large multi leveled flagstone patio with an exterior kitchen and natural gas barbecue grill, the crown moldings, chair railings, portrait framing, the 3 Master bedrooms each with their own walk in closets and full baths! This home even has a full basement with a wood burning fireplace with a Bilco door to the backyard for tons and tons of storage space. This home is a show stopper and NOT to be missed! This home is nothing but quality everywhere you look. 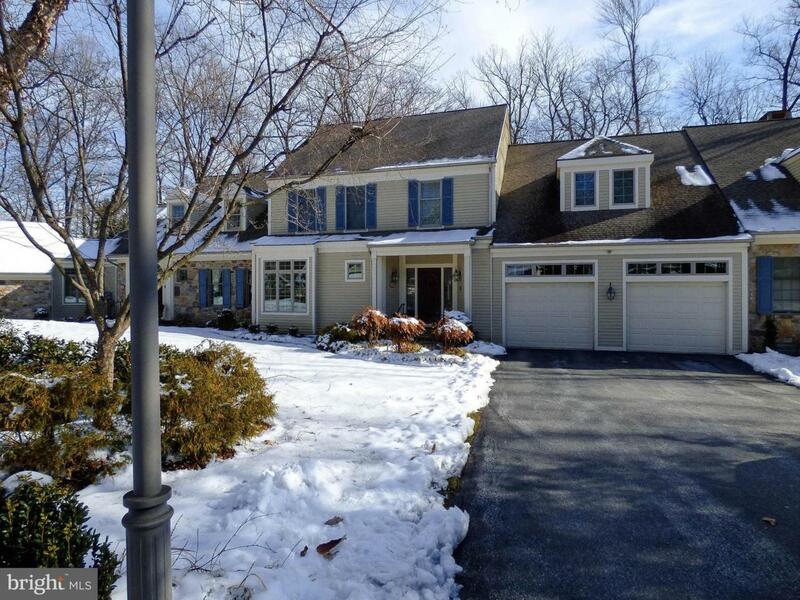 All 1st floor doors are solid wood raised panel doors with brass hardware - every detail was done with quality materials in this very eloquent and beautifully accented home in well known Rosenmiller woods - located in Dallastown Schools with a private gated entrance. This is condo living at it~s very best!